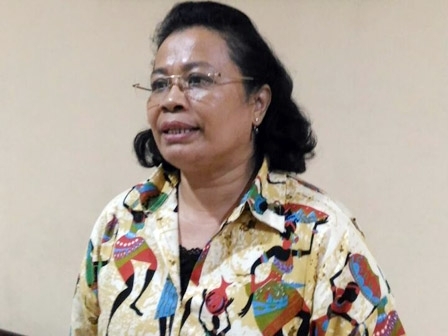 The Metromini public transportation owner that has a plan to make its feet as school bus is getting support from members of Jakarta Legislative Council (DPRD) Commission E.
" The more school buses are operated, traffic jam can be parsed. Hence, we support it"
Jakarta DPRD Commission Member, Asraf Ali said, if the plan is realized, the needs of school bus will be met. Surely it will be able to parse traffic jam. "The more school buses are operated, traffic jam can be parsed. Hence, we support it," he expressed, Saturday (7/22). Merry Hotma, another Jakarta DPRD Commission E member added, it must be done as soon as possible. "Just make sure the bus machine is good and safe. This is also important as safety factor," she closed.